Ian advises on all aspects of family law, but specialises in complex cases - often involving an international element. He acted for Mrs White in White v White, the ground breaking House of Lords decision on distribution of property and assets on divorce. Ian sits as a Deputy District Judge in the Principal Registry of the Family Division and the Central Family Court and is a qualified Arbitrator. He is a member of the International Bar Association, is a Fellow of the International Academy of Family Lawyers and is a Freeman of both the City of London and the City of London Law Society and a Member of the Chartered Institute of Arbitrators. Chambers UK writes that Ian is "conscientious, highly experienced and insightful", has "bags of common sense" and is "very supportive and a delight to work with". It also notes "Ian's capabilities in complex matrimonial finance cases, especially those involving international elements" and further commends him for "his approach to complex matrimonial proceedings". A source says that "he's very objective and he's got a good insight into his clients" and "incredibly sound and sensible". He is described in Chambers HNW guide as a “clever guy, a good lawyer and careful” and that “he has a good reputation, provides very reassuring advice for his clients and always gives the right answer in terms of what is sensible to do”. The Legal 500 UK writes that "practice head Ian Airey has a superb reputation" and is "hugely able and experienced". He is "very intelligent" and his clients "receive the benefit of a judicial solicitor with enormous experience". 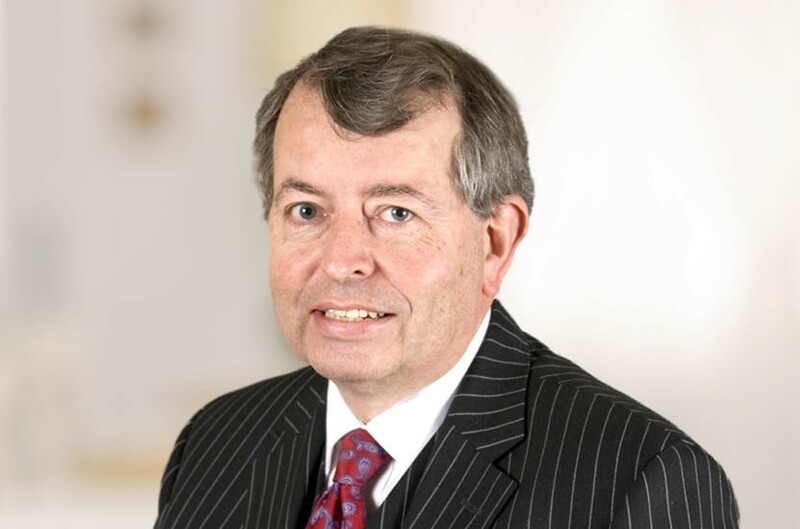 Ian has been included in the Citywealth Leaders List for many years and features again this year in the Honours List for Leading Family and Matrimonial Lawyers. He is ranked as one of the London, Top 100 Super Lawyers. Qualified 1980, joined Payne Hicks Beach 1987, partner 1987. "Hugely respected head of department Ian Airey has seen it all. He is an excellent strategist and is wonderful with clients"